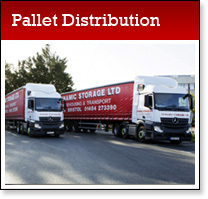 Dynamic Storage Ltd are based in Yate, near Bristol. 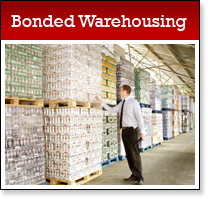 We are just minutes away from both the M4 and M5 motorways which links our storage in Bristol withLondon, Wales, the Midlands and the South West. 30 minutes from Bristol International Airport. 20 minutes from Avonmouth and Royal Portbury Docks. 15 minutes from Bristol Parkway railway station. Here are just some of the towns that we cover with our services….